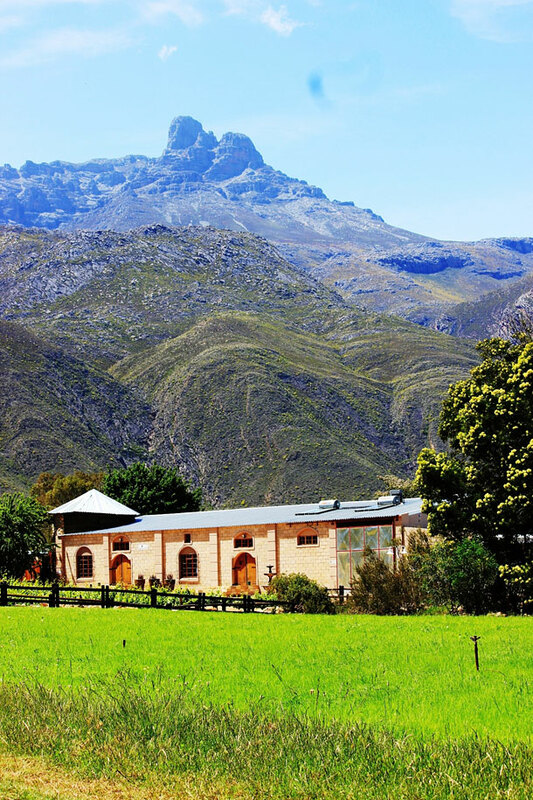 Find the Oaksrest Vineyards Guest Farm tucked in the valley of Dwarsriver which is a short 10 minute drive from Ladismith. You’ll be surrounded by the most gorgeous fruit orchards and wine and table grape vineyards – a perfect setting for your big day. Our exclusive wedding venue offers the perfect atmosphere that any bride and groom could only wish for. Our facilities offer everything in only the best style, from your wedding ceremony in our Colombar Facility or in our beautiful landscaped gardens and terraces, to your reception in one of our elegant venues, and ultimately your first night as husband and wife in the Chenin Blanc Cottage. The Oaksrest Vineyards Guest Farm has 3 self catering cottages as accommodation for your out of town wedding guests or if your wedding has a large number of out of town guests they can find Karoo in the surrounding towns. 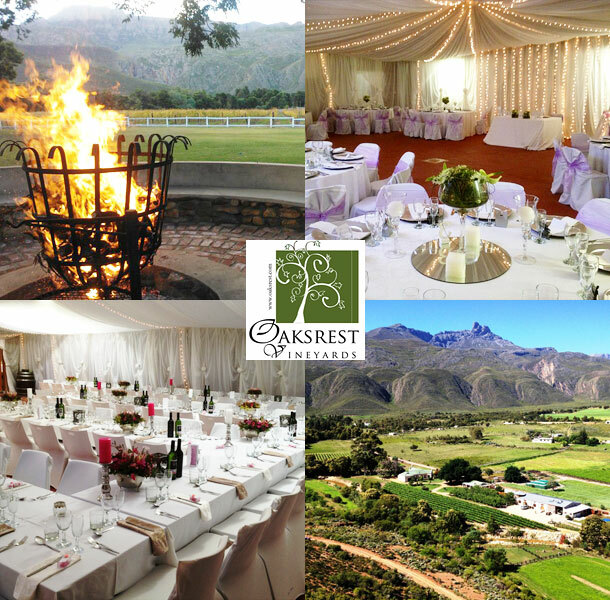 To book this stunning venue visit Oaksrest Vineyards Guest Farm.